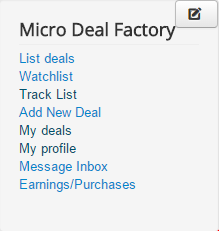 Micro Deal Factory allows users to sell services or products at a fixed price throughout the website. The fixed price can be set by you and cannot be changed/increased by users. 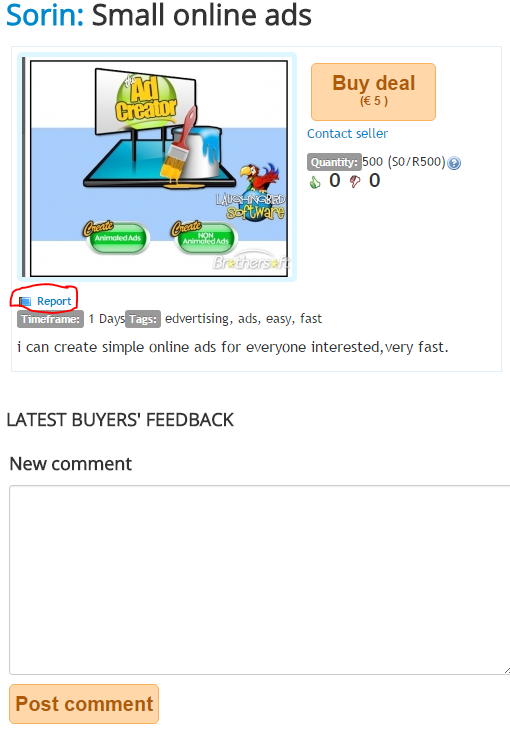 The users can, however, post items (in a certain quantity) and buyers can only purchase one item at a time. Payment is not done like in an ordinary deal between the buyer and seller. Actually, the seller offers his services via the website and all his earnings are kept by the website until he chooses to withdraw the money. As the administrator, you will be notified whenever a user wants to withdraw an amount. In order to take part in deals or create your own, you will need to register. To make an account, click on Create an account button. 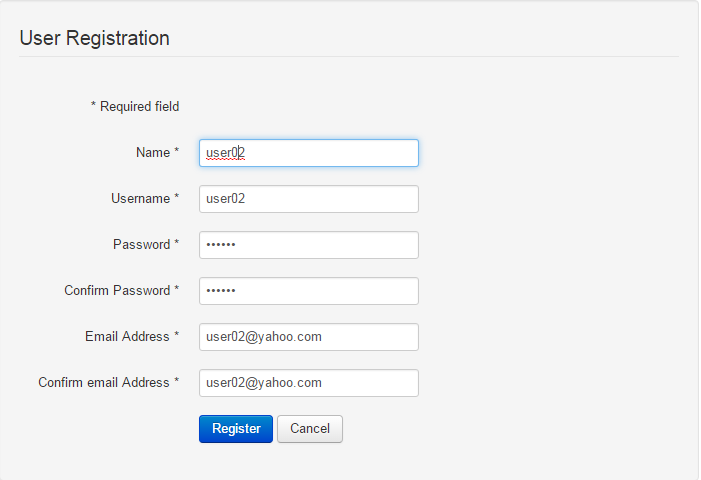 If the "Create an account" button is not there, you must enable user registration. 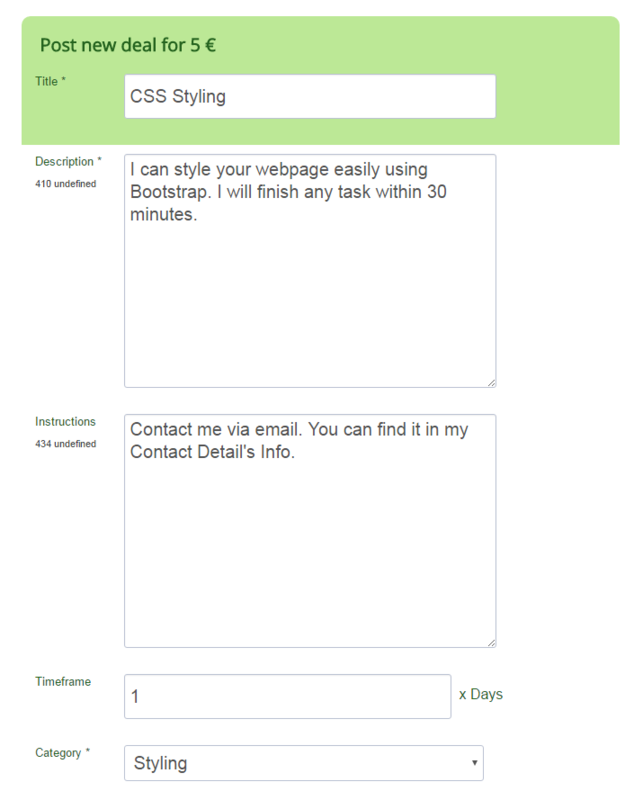 Do so by going to the backend: Users/Options and enable User Registration. 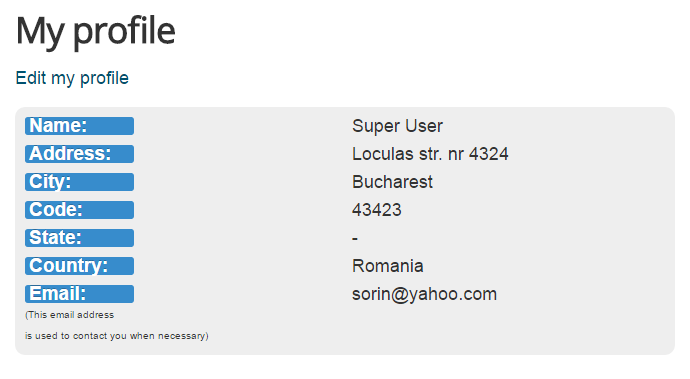 Here you will have to add your account details like your name, username, password and your email address. Click on Register, when you are all done, and verify your email for the activation link. Now that if you create an account within Joomla, you will need to add more information about yourself to use all the features that Micro Deal Factory offers. 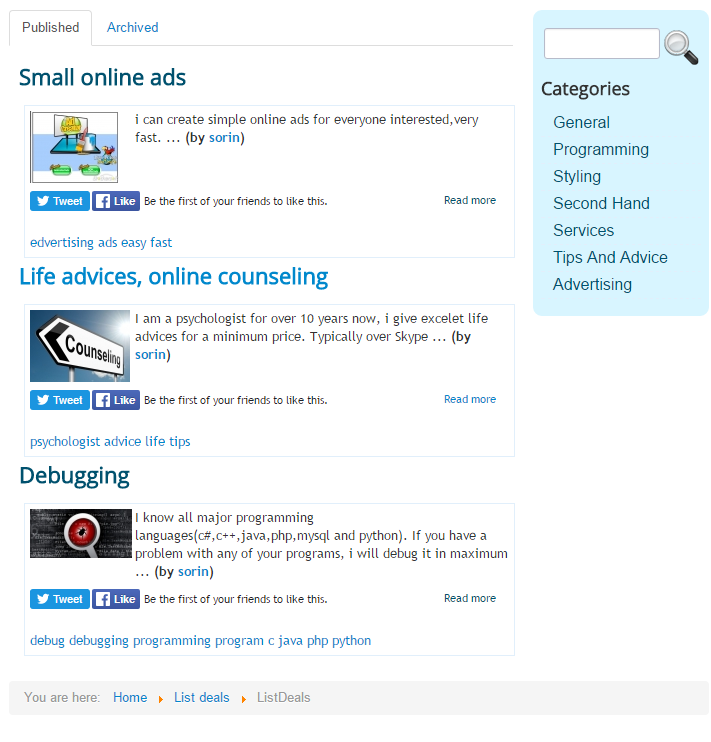 In the My Profile area you can add your full name and your email addresses. If you want to edit your information, simply click on the Edit my profile button. To add a new deal, press on the Add New Deal button found in the Micro Deal factory menu. Keep in mind that your deals must have a fixed value of 5$. You can think of anything you can sell or offer, from products to services. Fill in the respective fields in order to post as many details about your offer as you possibly can. 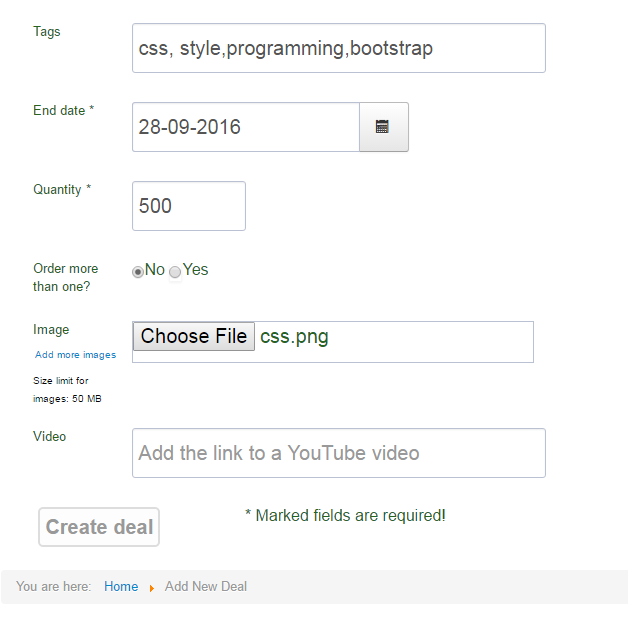 Clicking on the List deals button in the menu will display all available deals, alongside a search box. 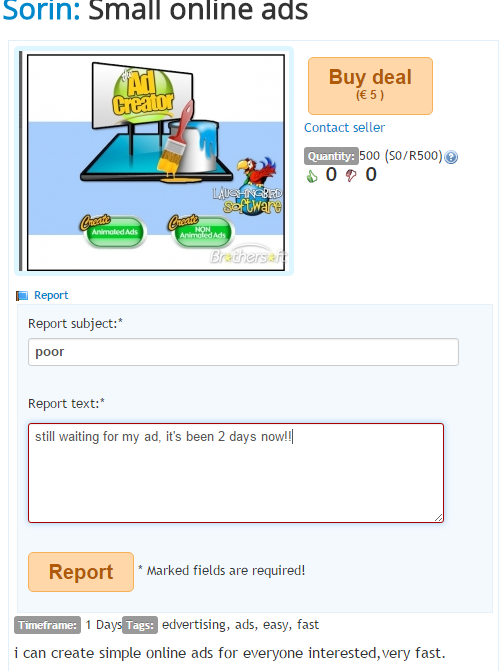 If you find anything disturbing about a deal, you can send a report form to the administrator. 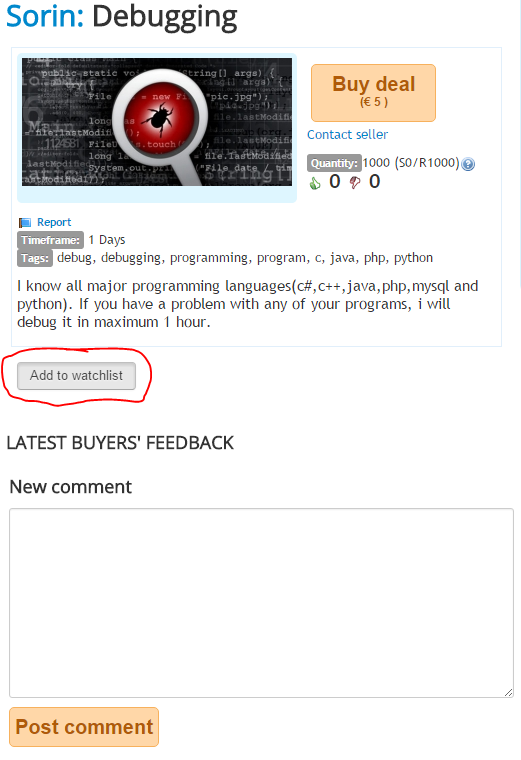 For an easier access to the deals you are interested in, you can add the user to the watchlist. Therefore, you will have an easier access to all his present and future deals and send him messages faster. 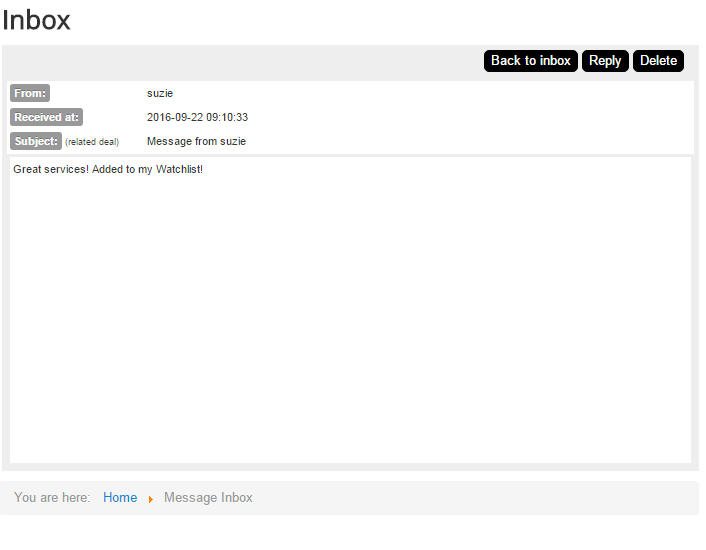 Here you will see all the messages that other users sent to you.